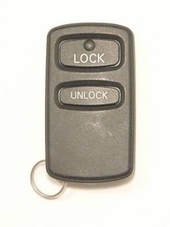 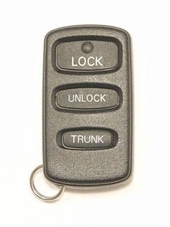 Order your replacement MITSUBISHI GALANT keyless remote from CarAndTruckRemotes.com. 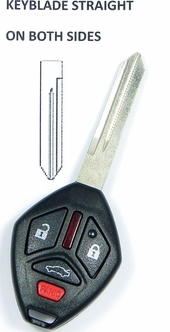 Save up to $150 on selected remotes and enjoy FAST shipping on your next Mitsubishi Galant key fob. 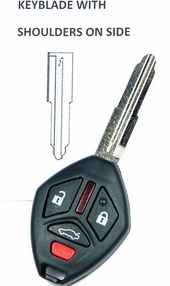 Call our friendly customer service to order replace your lost Galant remote control at 866-690-4308 toll-free.